Prologis, Inc., the global leader in logistics real estate, and the Poznań School of Logistics, have announced the winners of the 13th instalment of the “Prologis for the Best” contest. The initiative recognizes and promotes ambitious, hardworking young people and helps to open doors to career paths in logistics. 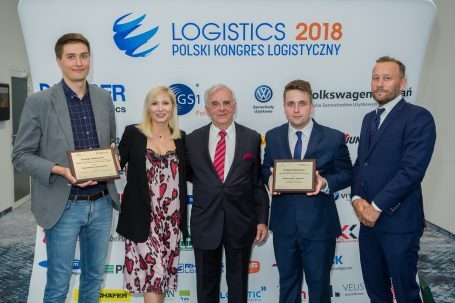 This year’s awards were presented May 23 at the Logistics Gala of the Polish Logistics Congress in Poznań.